Coastal nature – Old Town Fredrikstad – Islands Valera – Skerries – Mini-cruise in the Oslo Fjord -Fredrikstad, which is situated 90 km from Oslo. 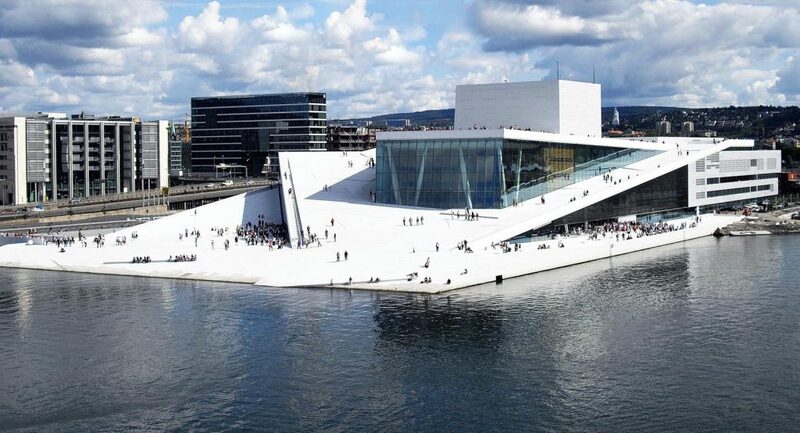 The city is located on the shores of the Oslo Fjord in the estuary of the Glomma river (the longest river in Norway – 604 km). 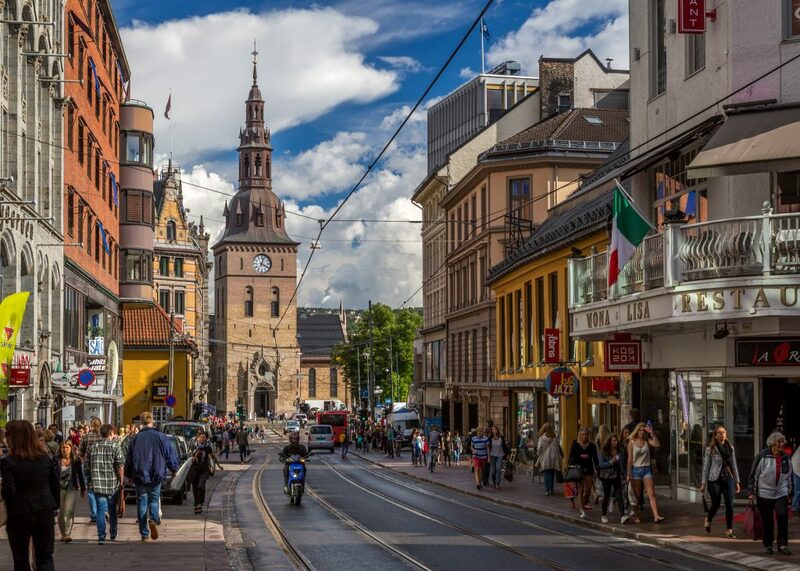 The City-strengthening, which was founded by order of the Danish King Frederick II in 1567, preserved better than any other fortress in Scandinavia. It’s defensive structures, drawbridges and moats refer to the XVII century. 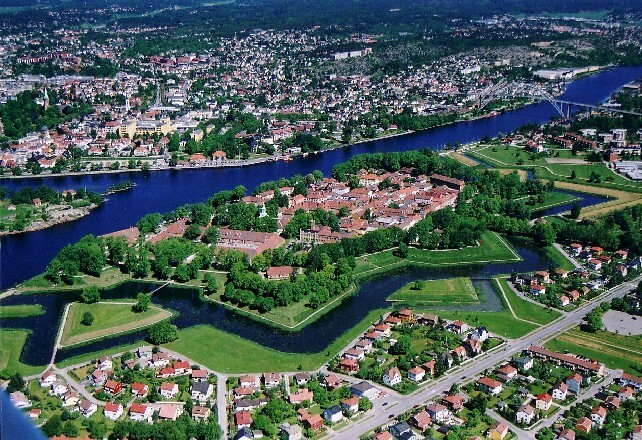 Excursion to Fredrikstad includes a visit to the old town (Gamlebien) and bastion fortification. The old town is attractive because of its authentic atmosphere and coziness of the provincial. The bastion fortifications are in the form of stars, a reminiscent of the military history of the city and the former battles. In summer you can take a river cruise (15 min) from the Old Town to the New Town. Continuing the acquaintance with the city, we will move through the islands of the Wahler archipelago , scattered along the coast of Fredrikstad. Here you can see skerries and islands of all shapes and sizes. If desired, you can swim in the Oslofjord (in summer). Cruise to the islands by a pleasure-boat lasts for 40 minutes and allows you to enjoy the sea views (from May 1 to October 1). 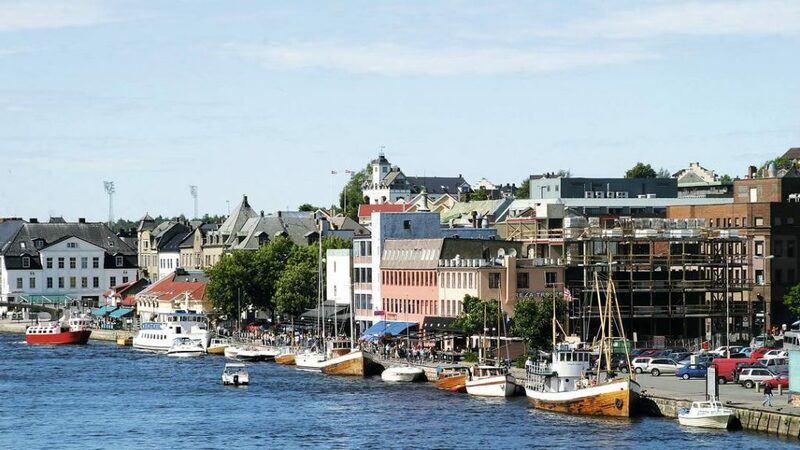 At the end of the tour we will visit the Drøbak town , which is located at the narrowest point of the Oslo Fjord. The distance between the two sides is only 500 meters. In Drøbak there is a famous Christmas house and office Julenissen (Norwegian Christmas gnome). The tour lasts for 5-6 hours.